Ready for the new you? 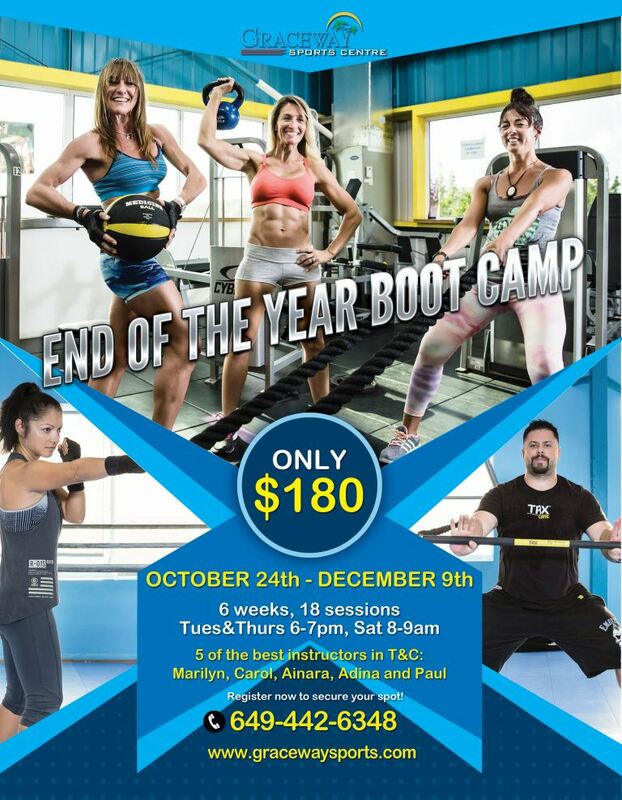 Our Boot Camp will help you out losing the holidays weight and bring on your best shape. 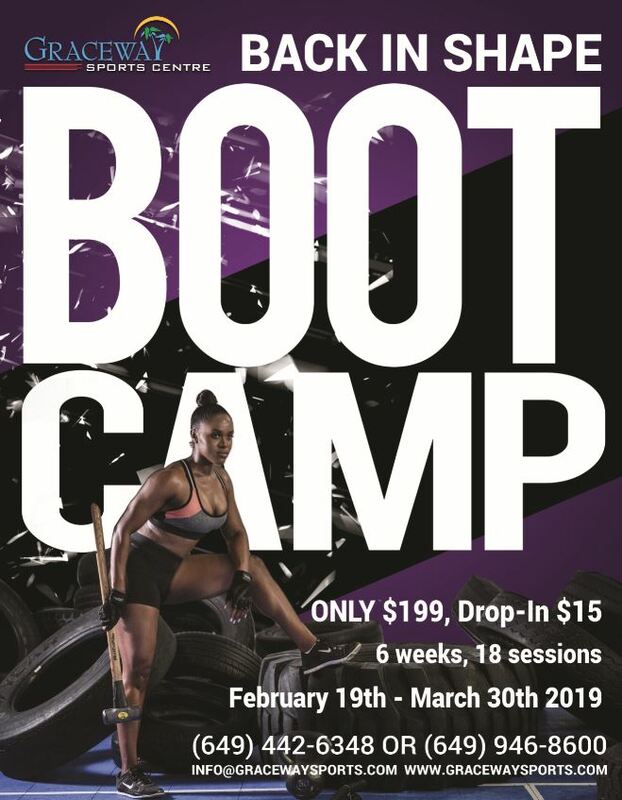 The Boot Camp will be running for 6 weeks, 3 sessions a week (18 sessions in total). 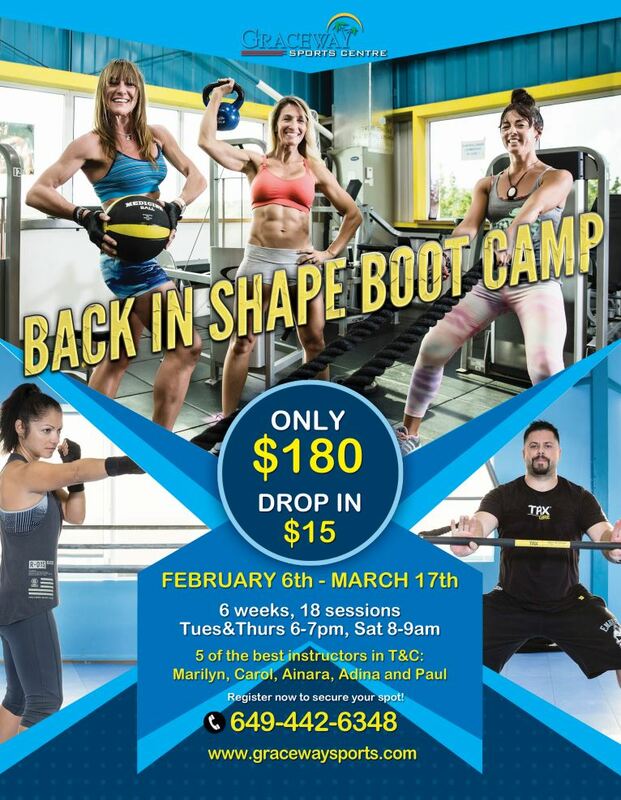 Instructors: Paul Ciurar, Marilyn Markus and Adina Ciurar. No membership is required, there are no additional or hidden fees. The fee must be paid upon registration, before the program starts. 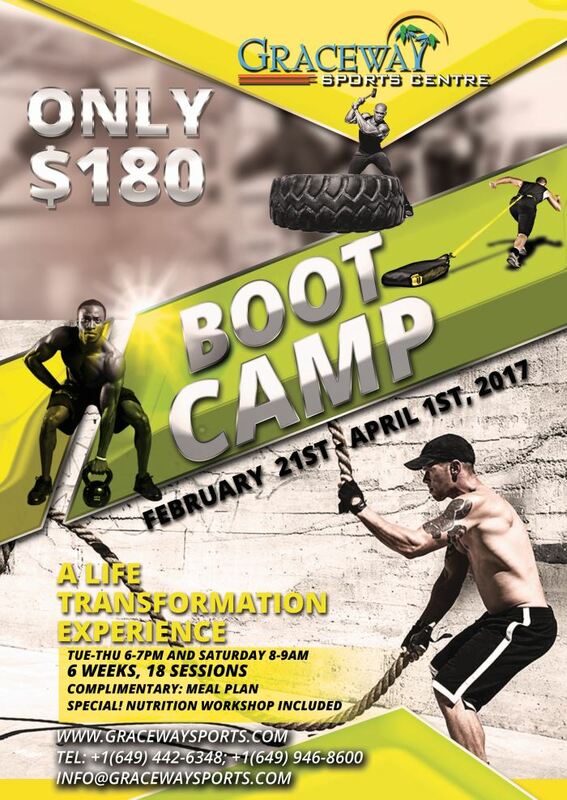 As usual, we will provide the participants with a meal plan and we’ll organize a Nutrition Workshop at the beginning of the Boot Camp. Each workout will be different, challenging and fun. Some of the sessions will engage various equipment, while others will consist in body weight exercises or partner exercises. Upon request, we can take before and after measurements (Weight, Body Fat percentage, BMI, Visceral Fat, Muscle Mass). We can only take 50 registrations, hurry up and save your spot! REGULAR HOURS DURING MOST PUBLIC HOLIDAYS!